Welcome to our interactive, innovative and alive platform. 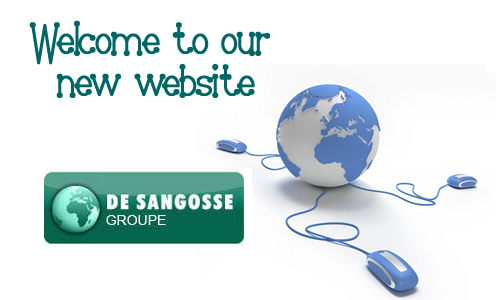 DE SANGOSSE website now offers a more intuitive ergonomy and modern design. Enriched with videos, interviews, a search engine or a more accessible MSDS module, it now facilitates access to all the Group's activities and increases the links between all these contents. A system of "tagging" allows to cross all these data among them. This functionality gives possibility for each user to personalize his/her navigation. Developed according to most recent web standards, the new website also allows fast loading time.